Ndege means ‘bird’ in Kiswahili. 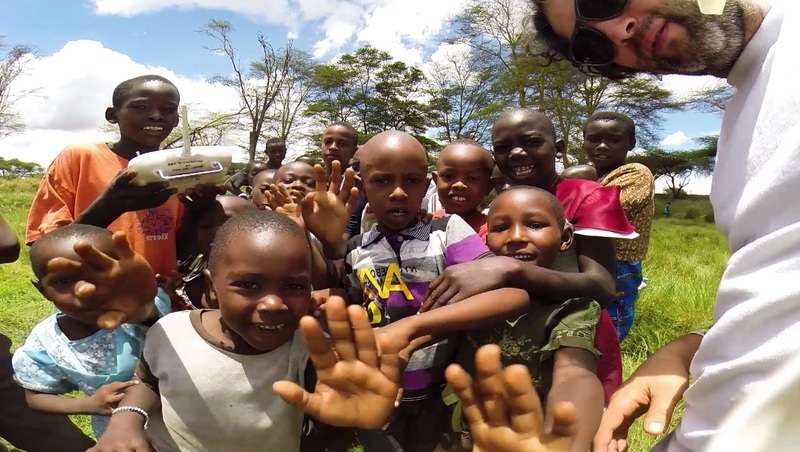 Here we expose some footage from Kenya and Tanzania where REAL members from the University of York have been doing fieldwork in 2014 and 2015. This video was edited by Quinn Asena.